Let's get ready for the weekend! 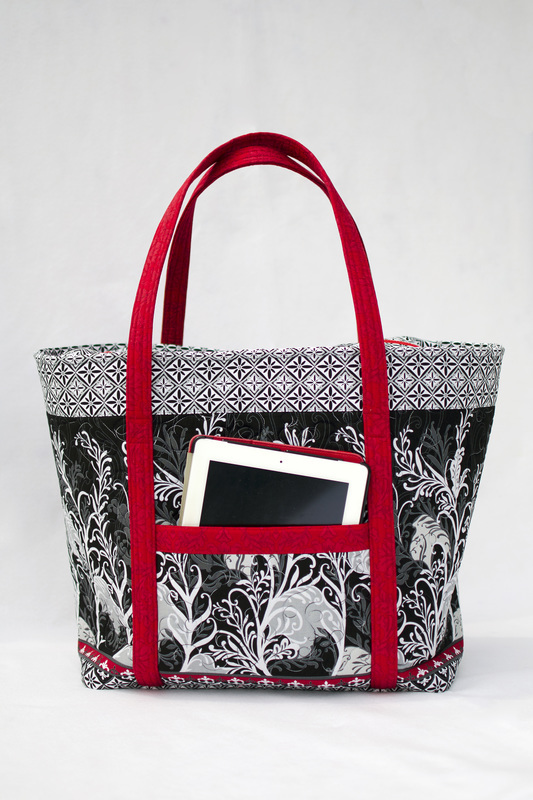 This large tote (16" x 8" x 16") is perfect to carry everything you will need for that short vacation or use it as your carry-on for a longer journey. 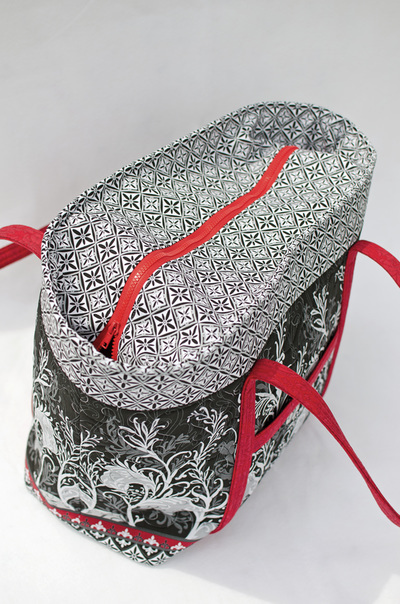 It has a zipper closing on the top and lots of pockets inside and out. 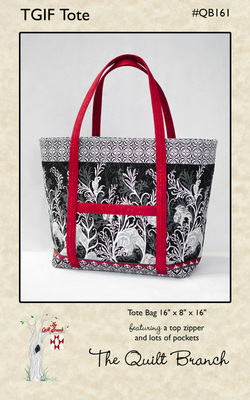 Click on the thumbnails to see more of the TGIF Tote.